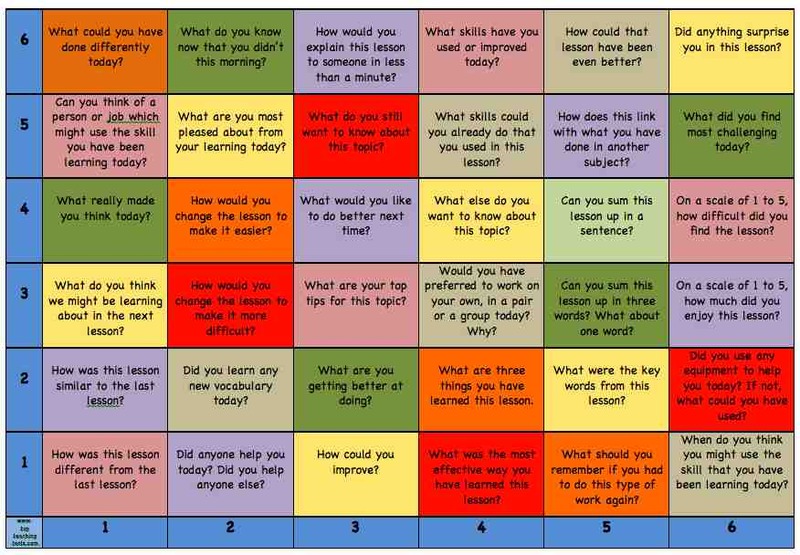 Our Thinking Plenary Mat is an effective way for teachers and pupils to assess the learning that takes place, and embedding assessment for learning in the classroom. Reflecting on learning leads to higher levels of achievement in many areas of the curriculum, and improvements in the quality of teaching and learning. 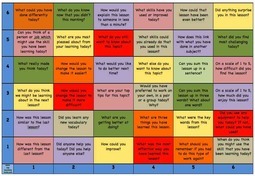 This mat will help pupils to reflect on the knowledge and skills they are learning, what they have learned with others and to help them make connections between their learning experiences. Critical Thinking enables pupils to reason better, basing conclusions on facts rather than emotions. These cards are designed to stimulate thought, in a fun way, provoking pupils to think out of the box and to come up with solutions to challenges. 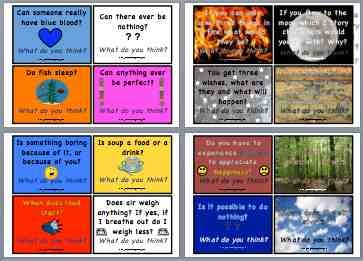 This is a powerpoint version of the Thinking Question cards resource. 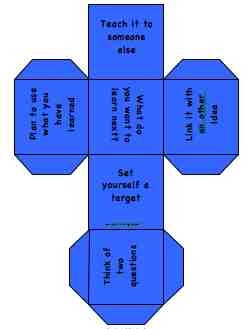 These colourful die involve children in assessing their learning. In order to engage with activities in the classroom, children need to understand why they are doing something and what they will do with the knowledge and skills they have gained. The green dice explores what a child has gained from an activity. The blue dice tells them how to inform someone about this. The red dice helps them decide what they are going to do with their learning. Involving children in reviewing their learning is vital to effective assessment. The die can be used individually or simultaneously. Simply download each of the die nets, cut out, laminate and use. Full teachers' notes included. 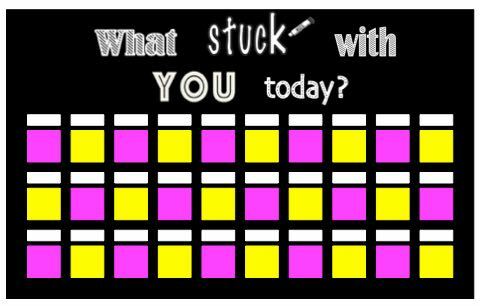 Assessment Display Title - What stuck with you today? Download our two sets of titles – in A4 and A5 (approx. ): What stuck with you today? Display these and the children’s learning on your classroom wall. Display our attractive queuing cards on the wall. Prevent long queues of children wanting to get their work checked or requiring help from the teacher. Children take the next number and wait their turn. 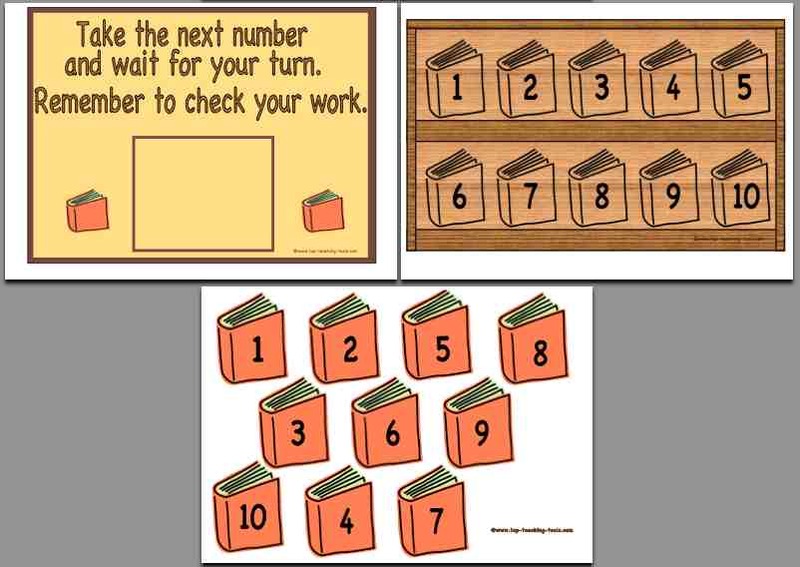 This popular resource encourages children to check over their work, or have another go if they are stuck until it is their turn to see the teacher. 60 cards showing different subject areas. These will allow pupils to be familiar with the day's routine. Monitor the noise level and / or behaviour in your class with our great traffic light control display. Click HERE for more information about this resource. 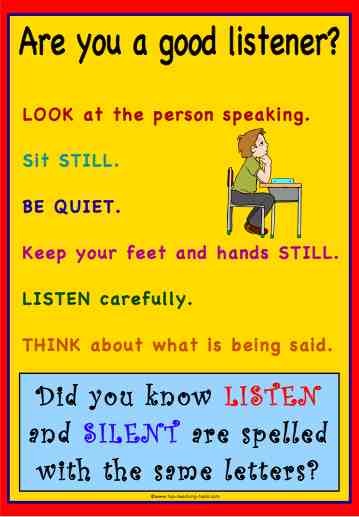 Our A4 poster will help children to remember the rules for being a good listener. Suitable for KS1 and KS2.